West Country Milk was established in the year 2000 by David Crocker and Howard Marshall. Both Howard and David have spent their careers working within the Dairy Industry. Working for some of the largest Dairy Companies in the UK they took a chance to 'go it alone' & established West Country Milk on their prediction for a growing need for regional products and a migration away from central supply chains. 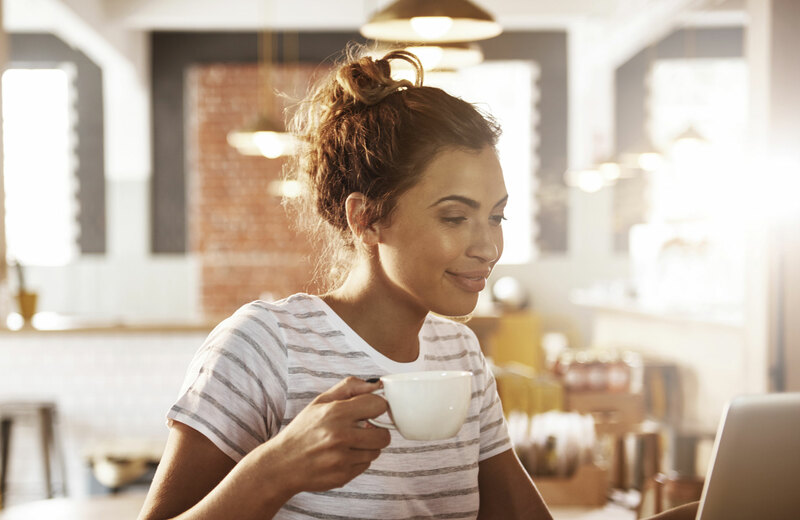 With early successes within the Convenience Retail Sector the company has enjoyed strong growth every year since and is proud to supply the market leading companies in many sectors including Contract Catering, Coffee Shops, Forecourt Retail, Healthcare and Education. Still very much a family business West Coutnry Milk now supplies well in excess of 40m litres of milk per year. By matching the benefits of a local dairy to the needs of a nationwide customer West Country Milk is 'Linking The Dairy Chain' for more than 4,000 sites across the UK and Ireland every day. West Country Milk works to supply local milk and other fresh products to a range of different industry sectors on a regional and national basis. These sectors include Hotels & Restaurants, Catering Contractors, Nursing/Care Homes, Convenience Stores, Schools and many other locations. 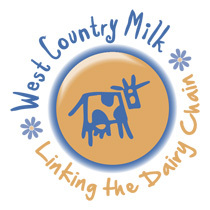 Based in Exeter, Devon, West Country Milk operates using Independent Supply Partners, typically dairies, to provide regular deliveries, typically on a daily basis. A desire to Buy British and support British Farming whilst providing for a sustainable future. For more than 15 Years West Country Milk has grown it’s business on the basis of providing Dairy Products that are farmed, processed and delivered locally to each site. More and more; consumers are sharing these values. Studies increasingly indicate health benefits can be enjoyed from consuming locally produced fresh goods. In a world of increasing globalization West Country Milk is proud to work with ‘local’ suppliers and producers. By working with approximately 60 dairies around the UK & Ireland we strive to ensure that local economies can continue to thrive. Though West Country Milk rarely trades directly with the Farmer, we are determined to support a sustainable future for British Farmers and local dairy producers. By working with customers and suppliers who share these values we strive to avoid undue price pressures being placed on our farming communities. Our goal is to do all we can to prevent one of nature’s finest gifts being commoditised. This enables provision of the freshest ingredients. It also supports minimal stock holding at the site resulting in improved efficiencies and reduced food waste. Farming is more a lifestyle than a career with deep commitment required from the farmer. Dairy Farming is no different with the 14.8bn litres of milk produced in the UK for the year to Mar-16 requiring some 9,000+ UK Farmers to sustain. Though we do not hold a direct relationship with the farmer, West Country Milk is committed to supporting British Farming specifying ONLY British Fresh Milk & Cream. It’s estimated that there are nearly 270 Liquid Milk Processors in the UK, though only 8 companies make up for approx. 69% of the total volume. West Country Milk works hard to identify regional Dairy’s to protect its core values of Regional Provenance and Low Food-Miles. 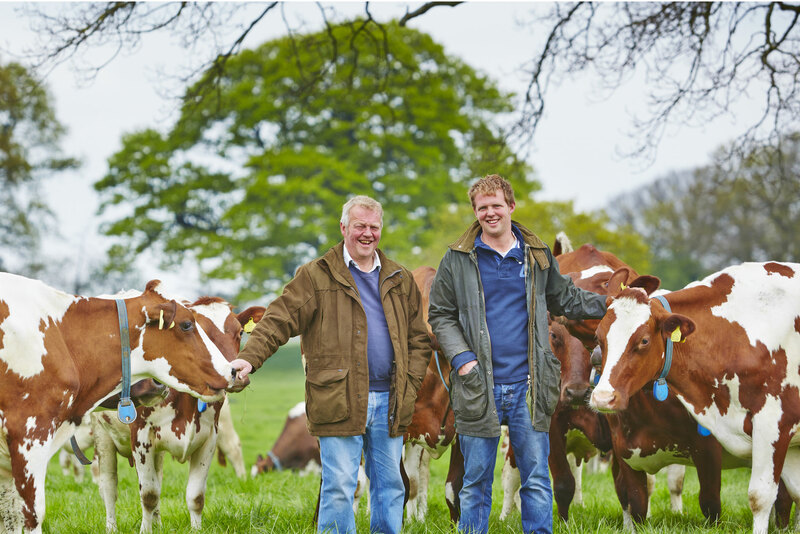 Partnering with more than 60 Dairy Companies across the UK & Ireland enables us to work with local family businesses with similar values and profiles to our own. The Journey for Milk, from Farm to Consumer, offers huge logistical challenges. Requiring collection from the farm, processing at the dairy and delivery to your door, milk in the UK still arrives promptly, with World Class Quality and often within 24 hours of being milked. Regional Processors with more modest volume demands are able to draw from a smaller, more localised pool of farmers. This keeps food miles low and milk fresh meaning shelf life is maximised. 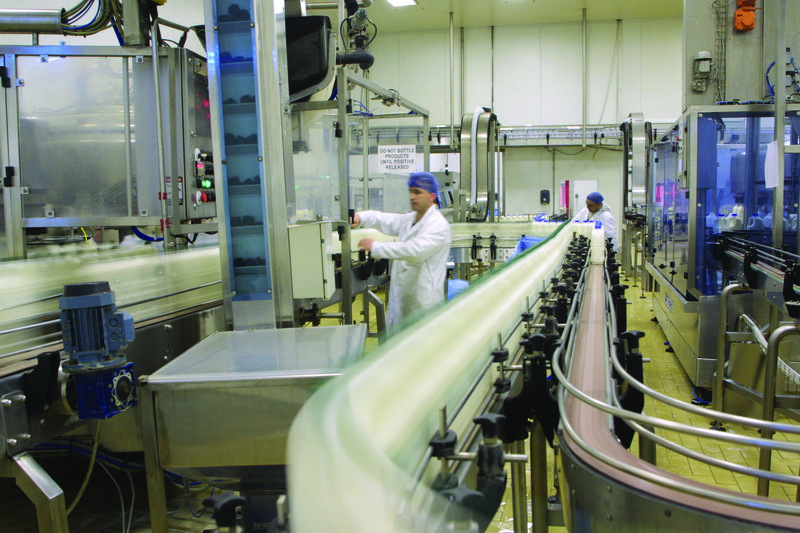 West Country Milk provides more than 40m litres of milk to over 4,000 sites, 6 days per week. 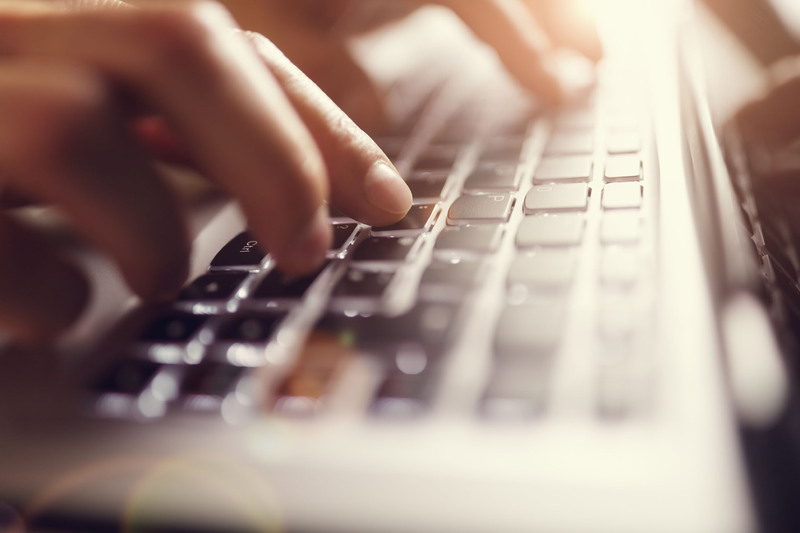 To support this we have invested heavily in bespoke IT systems that allow us to integrate electronically with our customers and suppliers for both Orders and Invoicing. Using a range of EDI providers we are able to offer an efficient, cost effective solution allowing us to process in excess of 65,000 invoices every week. 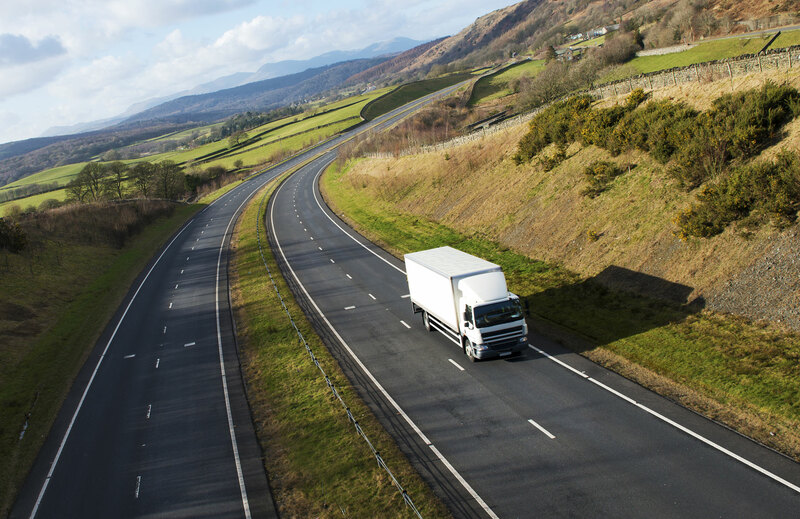 Many of our customers require a daily delivery of Dairy & Morning Goods to sites right across the UK and Ireland, on a Day One for Day Two basis. 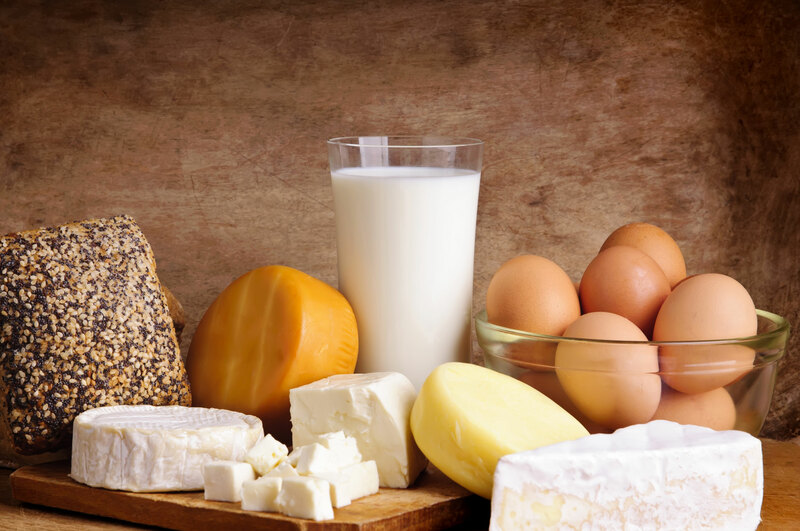 With consolidated prices, invoicing, orders and Customer Service we are able to offer this efficiently with excellent local provenance from the local dairy. This means many of the leading Caterers, Coffee Shops, Convenience Retailers, Healthcare & Education providers etc. rely on West Country Milk. Providing local supply on a national level we support everything from independent business through to estates with 100’s of sites across the country. As our name suggests our core product is Fresh Milk. However, our range is actually much wider with a full range of Dairy Produce from Cream to Yoghurt, Butter to Cheddar & a wide range of Artisanal Cheese. Complimenting this is a range of Morning Goods including Bread, Eggs, Fruit Juices etc. All Milk & Cream is British with many processors sporting the Red Tractor Logo. With consumers voting with their feet West Country Milk continues to invest in the best quality regional produce we can find.